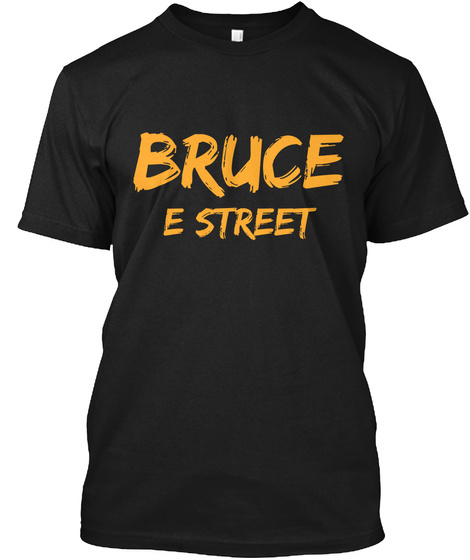 Merry Brucemas! 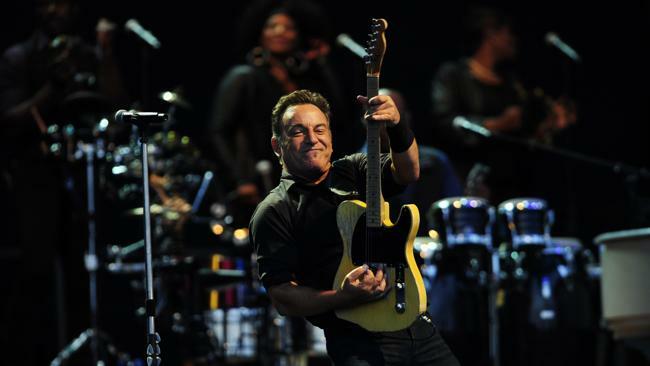 Today The Boss turns 65 years young. We may have to start a petition to make this day a national holiday, who is with me?! But really, thank you to the man who has changed so many lives during his long and amazing career and for inspiring millions to get into music. It is truly incredible that he still gives it his all for his loyal fans, not wasting a single second while performing. Seriously, think about all the others who you have seen in concert. Do they even come close to this man and the amount of care he shows? There is a reason he is called the best live act alive today and the must see musician. If just one day I can meet the man, shake his hand, and tell him myself. Thank You Bruce.